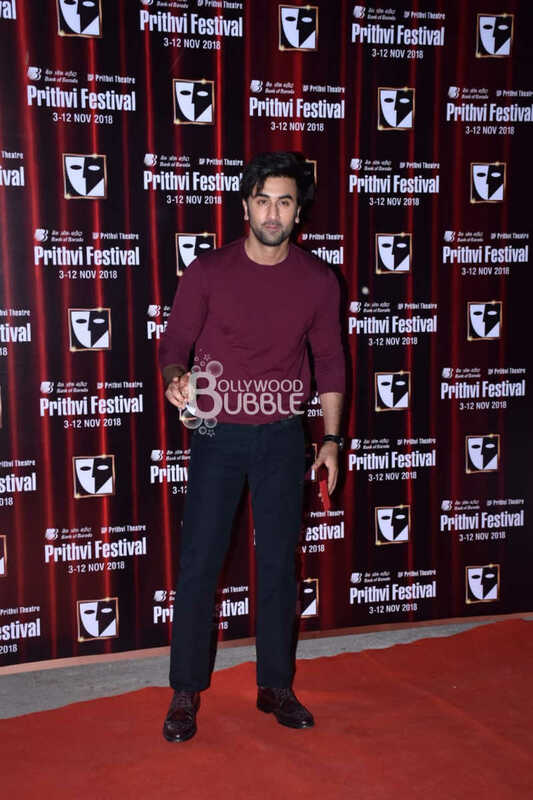 Ranbir Kapoor inaugurated the iconic Prithvi Festival in Mumbai. He struck a pose for the snappers at the event. Ranbir Kapoor's 'Sanju' co-star Dia Mirza marked her presence at the event. 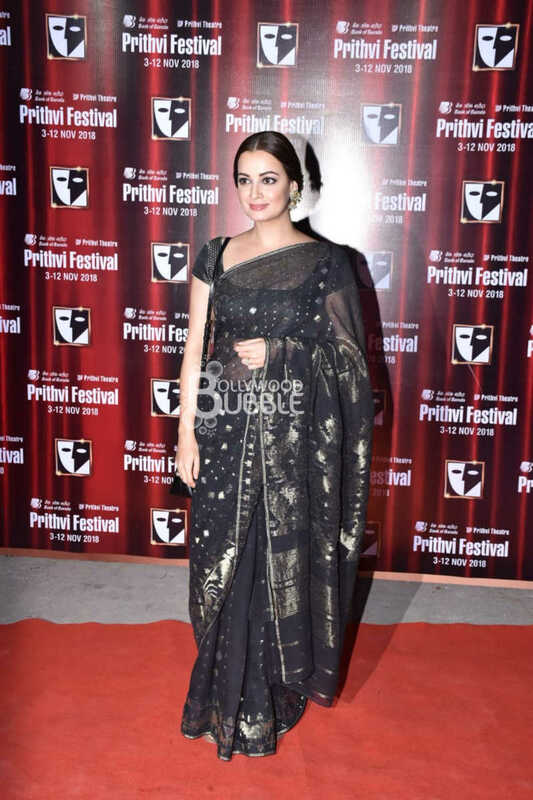 She looked ethereal in her floral black saree. Lara Dutta looked amazing in her traditional dress. 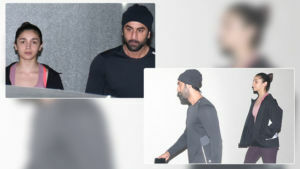 She was also in attendance at the event. 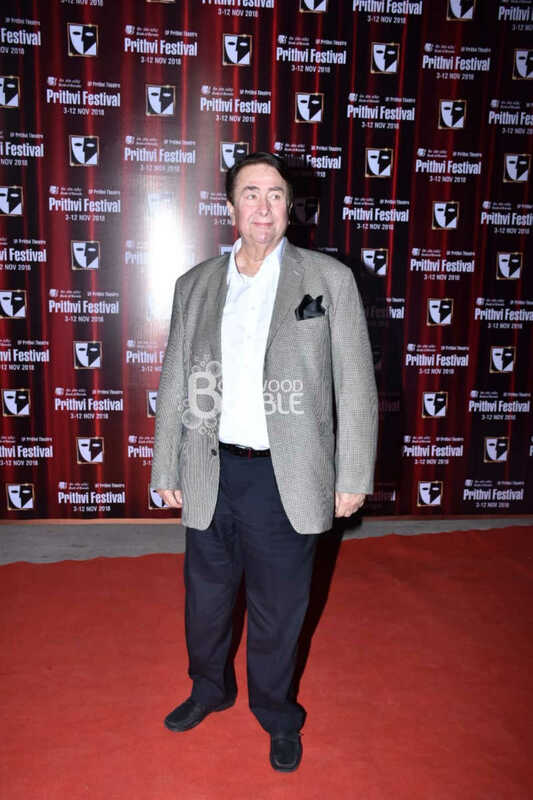 Kareena Kapoor's father Randhir Kapoor too attended the Prithvi festival. He gave a pose for the shutterbugs at the red carpet. 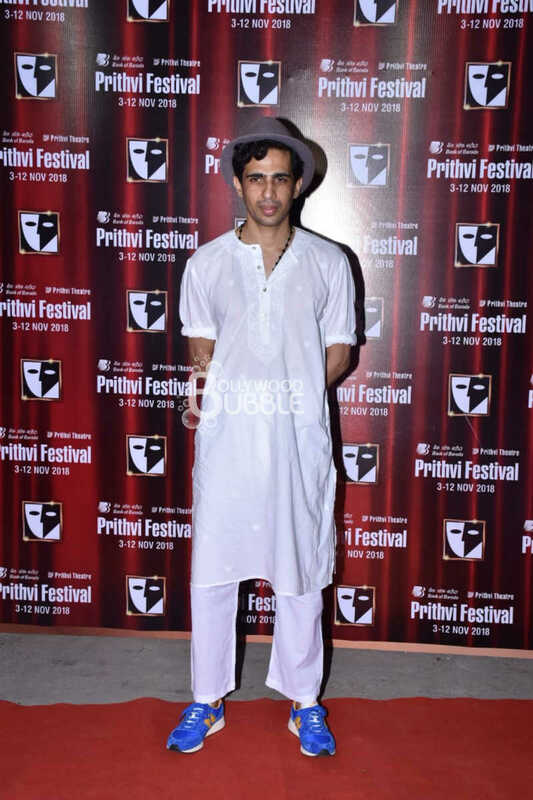 Gulshan Devaiah, who was seen in Ranveer Singh starrer 'Goliyon Ki Raasleela Ram-Leela', was in presence alongside other celebs at the Prithvi Festival. 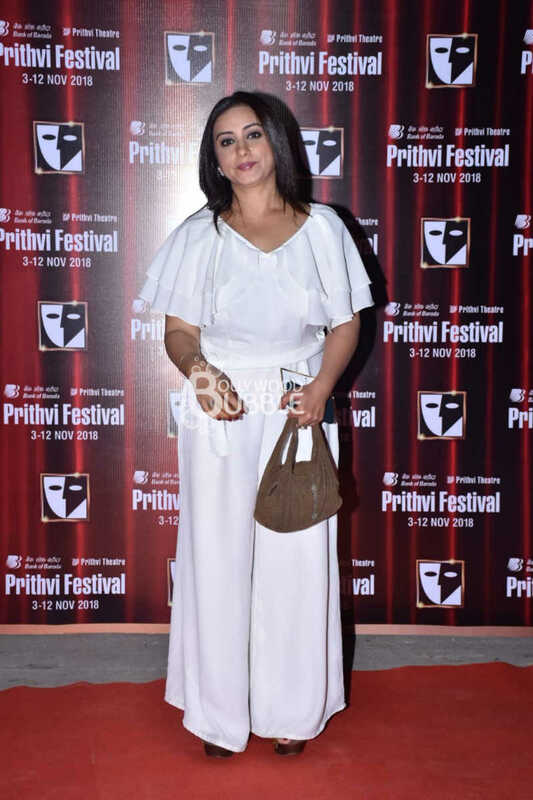 Divya Dutta, who is known for her doing great roles, was also spotted at the event. The ace actress carried an all white dress at the festival.